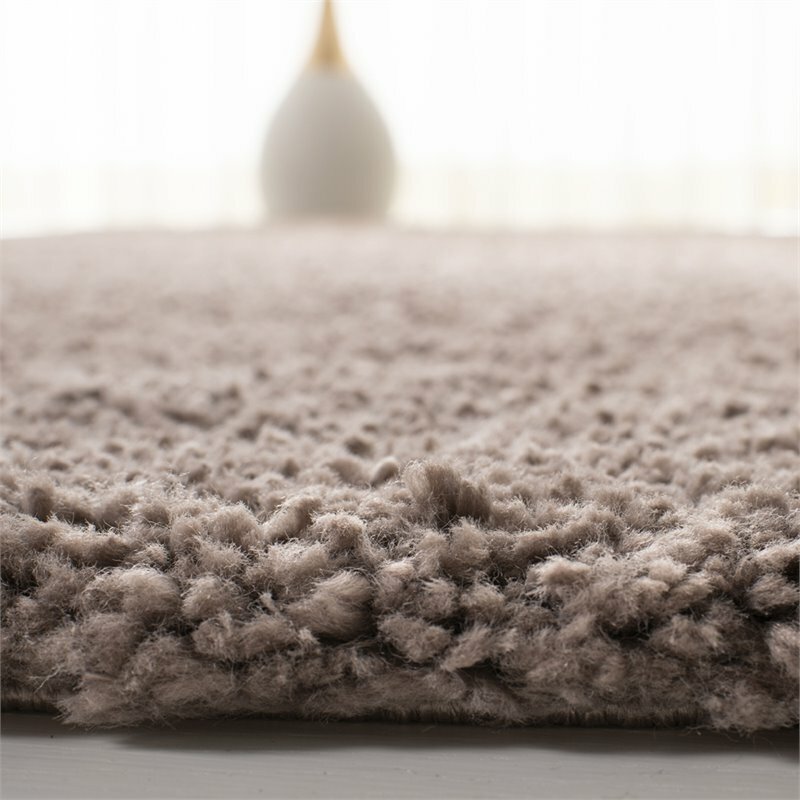 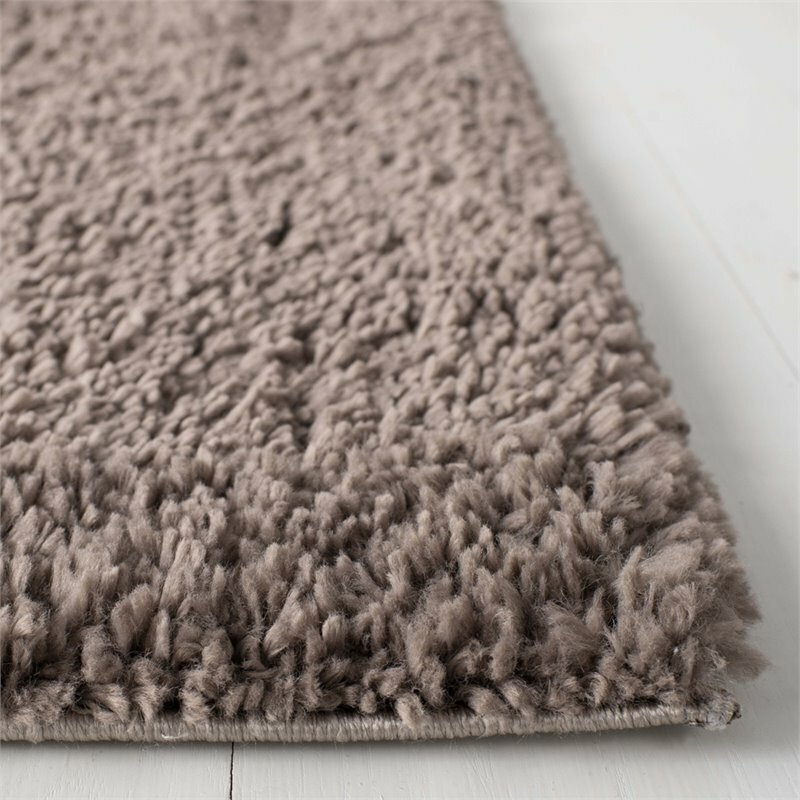 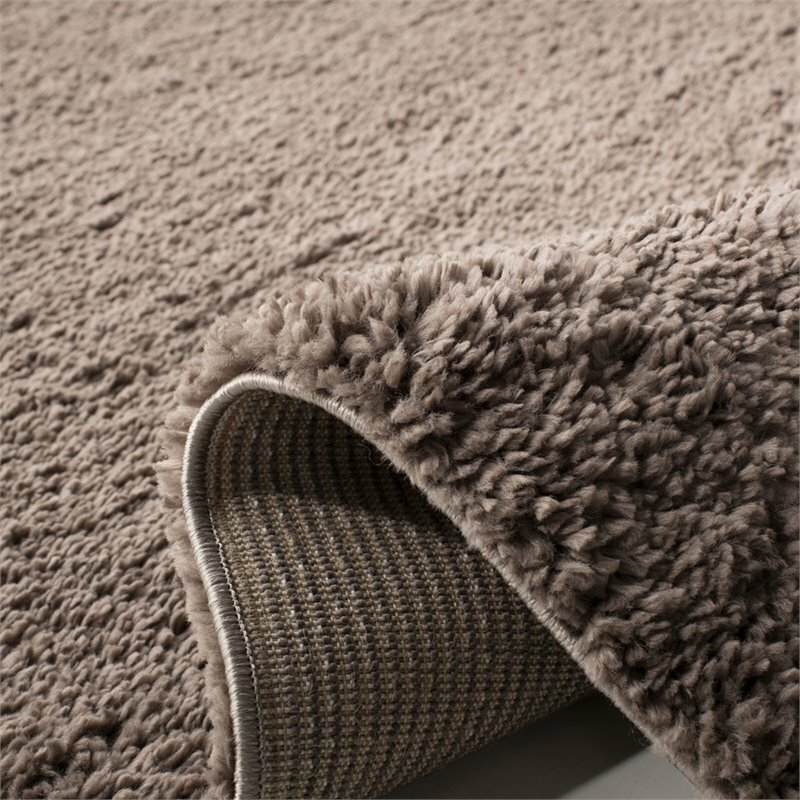 Engaging tonal colors and lush textures highlight the decorative charm of August Shag Rugs. 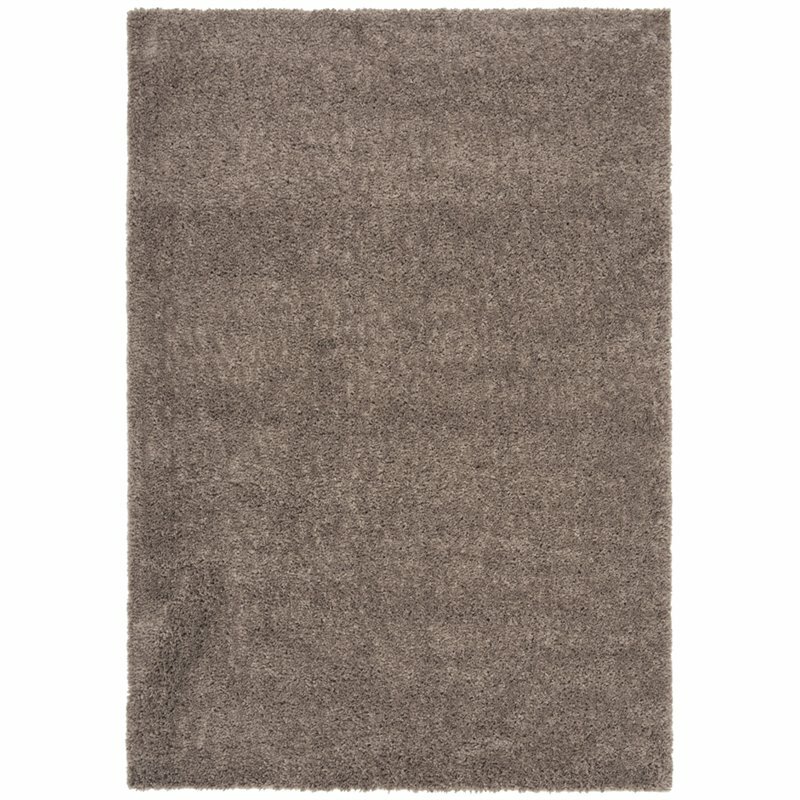 These versatile area rugs add warmth to country, mod or boho-chic decor. 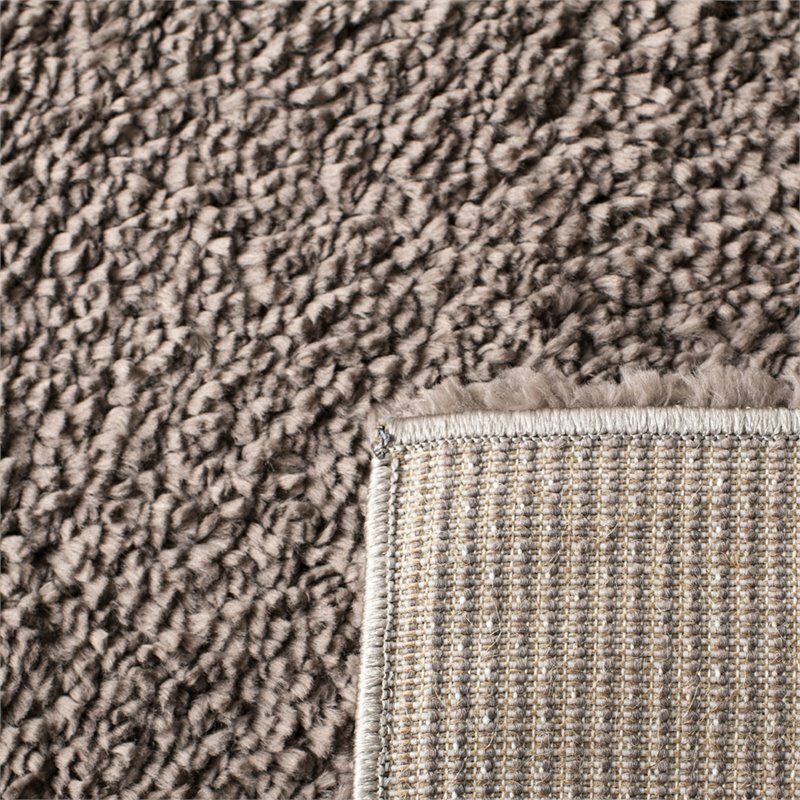 August shags are made using plush synthetic yarns in a moderate pile (1.20 inches) creating a comforting feel underfoot and wonderful sense of dimension.